March is Women's history month. Here are some books you can read with your kids to celebrate this month. These inventors run the gamut from young to old and have invented some of the most beloved things. Chocolate chip cookie anyone? 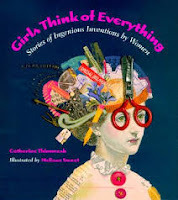 This book has some amazing women from Carol Burnett to Dolores Huerta. One page is art and the other is a one page informational article. It's a must read. 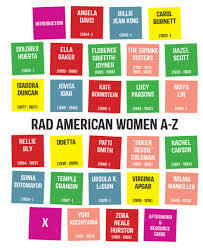 I hope to be a rad American woman too! Did you notice they're all women of color? have all made significant contributions to history! My students will be researching these amazing women!! !